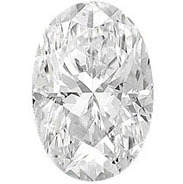 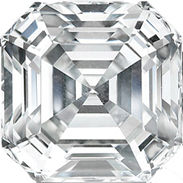 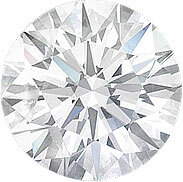 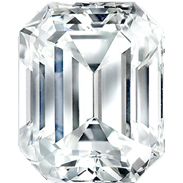 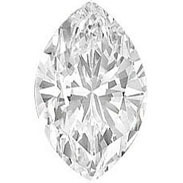 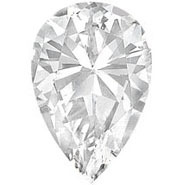 You can shop for brilliant round cut diamonds online. 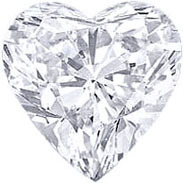 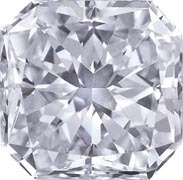 If you want to make sure you are getting the most for your money, and you want the flexibility to return your diamond for a full refund if you decide you don't want it, than you might want to consider buying through MDC Diamonds. 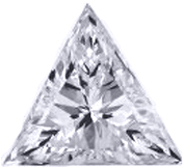 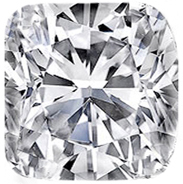 We are a professional diamond dealer with top-notch customer service. 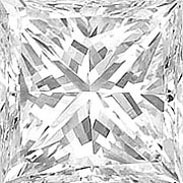 There is absolutely no risk, and you can shop online, and/or visit out NYC showroom, so you can inspect your diamond in person.